One of our personal FAVORITE new Henderson Master Planned Communities is Inspirada | Located in Henderson, NV 89044. 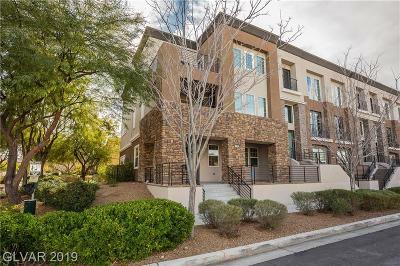 Located in the Southern Part of the Las Vegas Valley in Henderson, just minutes from the M Resort, and adjacent to Sun City Anthem and Anthem Highlands, sits the beautiful master planned community of Inspirada. Much like Summerlin was in its infancy, Inspirada encompasses about 2000 acres and will be comprised of different villages, all of which will have their own central park. The feel of Inspirada is to "live inspired" and create a new sense of urbanism where residents gather at the park to walk their dogs, kids play, and neighbors get to know each other creating a good old fashioned community feel. 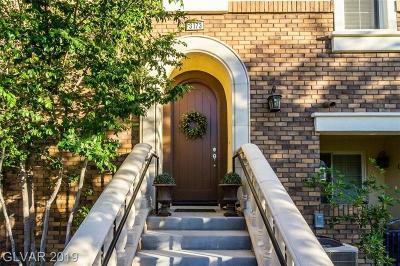 There are numerous trails for hiking, beautiful tree lined streets for biking &jogging, numerous parks featuring basketball courts, soccer fields, dog parks, tennis courts, splash pads & So much more! Inspirada Henderson NV real estate is booming! The masterplan is developing beautifully with the tree lined streets, tons of parks, the brand new Pinecrest Charter School, and new home designs. Ranked as one of the safest cities in the US, Inspirada in Henderson is a great place to reside. With resale options and new home options galore, The Stark Team can help you find the perfect home for you. With pricing starting from the $200's and new home builders such as Toll Brothers, KB Homes, Beazer & Pardee, there is something for everyone. Many of the new homes in Inspirada feature casita or GenSuite Options, as that seems to be the new trend in homebuilding. The community is designed to encourage activity and freedom. Each of Inspirada's neighborhoods are close knit without walls allowing pedestrians to walk to their destination. Each neighborhood is built around a community park and recreation center. We absolutely love this community and know when we sell a home, we will have very happy homebuyers! Buying a new home in Vegas or Henderson is a HOT COMMODITY! Prices are competitive with some of the resales, and you get all the benefits of buying new. Bring Your Realtor With You When Shopping New Homes! Expert Buyer Representation At NO COST TO YOU! With so many options, you need a realtor to help you negotiate incentives and represent your interest. Our services are free to you and we can help with lot selection, option selection & more! 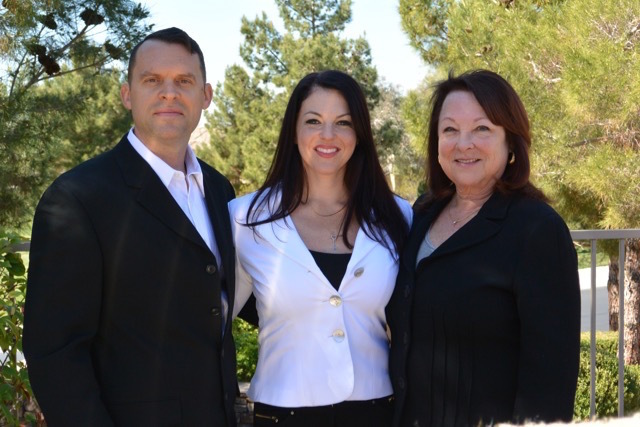 The Stark Team is very familiar with selling new homes - we were ranked #3 in New Home Sales in Summerlin in 1998! Toll Brothers community features their own amenities such as a clubhouse with a full kitchen for entertaining, 2 sparkling pools, and a tot lot. These are in addition to Inspirada's parks and community pools and trails. There are some GREAT incentives currently for brand new homes in Inspirada! Call Lauren at 702-236-8364 or email laurenvegas@msn.com for current offerings and availability. Prices starting from the high $200's and up. New homes come with the newest finishes & builder home warranties. For those who have lived in Vegas for a long time or were born here, such as myself, Inspirada is really a great location. 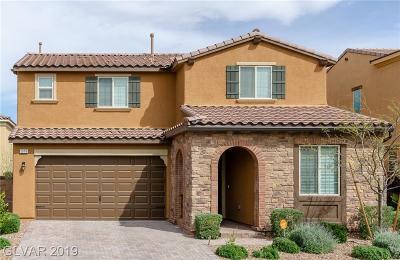 Located just minutes from the fabulous M Resort, conveniently located near tons of shopping such as Trader Joes, Lowes, Target, Office Max, Petsmart, etc., 15 minutes to the airport and close to the I-15 freeway as well as the 215 beltway, Inspirada in Henderson, NV is one of our favorite communities to sell!